It was Valentine’s Day and I was driving home listening to radio 4 with half my mind on work and the new office premises. That was when the presenter of Radio 4s Thinking Allowed programme introduced Jenny van Hooff, a senior lecturer at the department of sociology in the Manchester Metropolitan University. Her most recent publication ‘’an everyday affair: deciphering the sociological significance of women’s attitudes towards infidelity ’’ was the topic for discussion. I was intrigued by the subject of the radio programme. 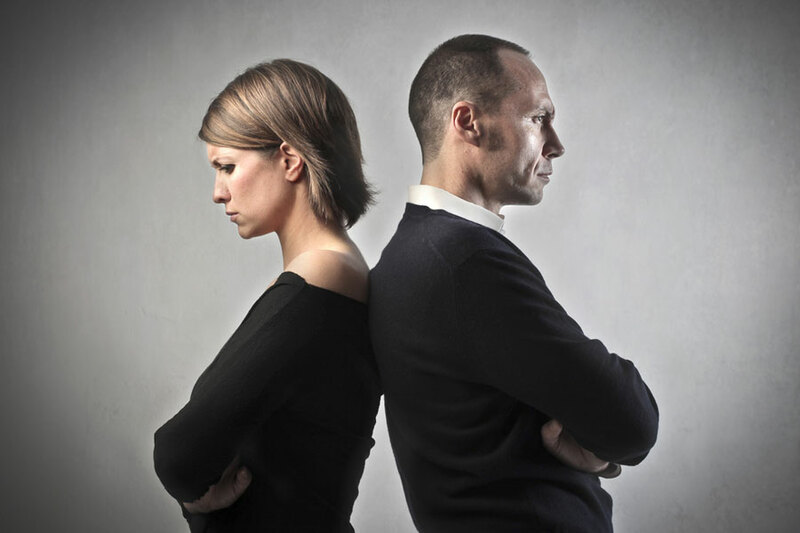 As a divorce lawyer I have spent many years listening to both male and female clients talking about marriage breakdowns and the affairs that sometimes lie behind their decision to get divorced. According to Ms van Hooff infidelity is viewed with increasing intolerance in relationships. That is despite statistics reportedly showing that the rates of infidelity in the UK are estimated at between 25 to 70 percent for women and 40 to 80 percent for men. I imagine that it is incredibly hard to get accurate statistics given the secretive nature of affairs within relationships. What I have found as a divorce lawyer is that it is often said that the infidelity wasn’t the cause of the relationship breakdown but occurred after one person in the relationship knew they wanted out for other reasons, such as drifting apart and no longer sharing common goals and interests. Despite this adultery often has to be cited as the basis for the divorce proceedings because in England, under current laws, there is no such thing as a no fault divorce. In the programme Ms van Hooff talked about women no longer condemning the act of having an affair as a matter of sexual morality but condemning the infidelity as a result of their partner’s deceitfulness. During her research for her publication Ms van Hooff interviewed a woman who thought very little of her husband’s lies over hiding his extensive debts from her in comparison to the deceit of infidelity. That anecdote was something that I have found when discussing relationships; people are far more forgiving of lack of honesty over family finances or property dealings than they are about an affair, however brief. In this age of social media I also find that many people find their spouse’s decision to contact a former partner on Facebook or undisclosed meetings with a work colleague as upsetting as the spouse conducting an affair. Again the issue is one of honesty and trust rather than sexual morality. One of the difficult things to explain as a divorce solicitor is that if the ‘wronged’ spouse starts divorce proceedings on the basis of adultery they rarely receive more in financial support because they started the divorce on the grounds of adultery. The Court doesn’t consider sexual morality when deciding on how property and money is divided but instead looks at needs and contributions and a range of other statutory factors. What I can say is that , in my experience, for both male and female clients there is no such thing as the ‘everyday affair’ and that infidelity can make it so much harder for the couple to trust one another to sort out amicable childcare arrangements or to agree on how their assets should be split. How do I resolve that? Well firstly I always encourage anyone who has not yet got married to their fiancée to enter into a prenup agreement to record their agreement on how property will be divided if they split up. That cuts down on solicitor costs because if they do end up separating often emotions over finances are clouded by an infidelity. If there is a prenup agreement in place they can rely on the prenup to sort out their financial affairs quickly. Secondly if I see a husband or wife who isn’t coping with their partner’s affair I can refer them for help. That’s because I don’t want them to spend a lot of money on legal fees to sort out the division of money if the underlying agenda is that they want to wage war on their husband or wife as a result of the impact of their sexual deceit. If the likely Court financial award won’t justify the extra investigations and legal fees then the money on fees shouldn’t be spent. You may think that is an odd approach for a divorce lawyer to take but I believe that it is the right one. Why? Because if you can’t trust your spouse then you should be able to trust your solicitor to do the right thing; to listen, give honest legal advice and be transparent on fees. Listening to Jenny van Hooff on Radio 4 was certainly thought provoking and made me reflect on my experiences as a divorce lawyer.